Our Team | M.E. Dey & Co. Rob Gardenier is proud to be M.E. Dey’s fourth generation leader. 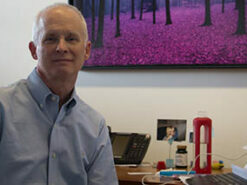 Rob’s primary focus is strategic planning and fiscal responsibilities for the company. He is dedicated to providing state-of-the-art technology and resources for our staff and for our clients to add efficiencies in operations and added-value services. 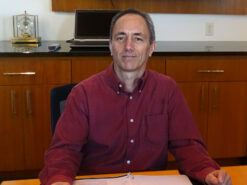 Rob is a Licensed Customs Broker and Certified Customs Specialist with over 37 years’ experience in the industry. Co-owner and Chief Operating Officer of M.E. 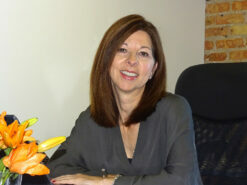 Dey & Co., Sandi oversees the Customs Brokerage and Logistics Division. She works closely with key Import accounts and with our Import Management team on operations, compliance and transportation issues. 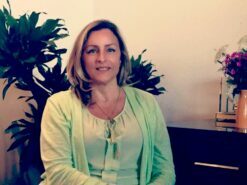 Sandi has over 30 years’ experience in International Banking, Trade and Customs Brokerage. She is a Licensed Customs Broker and Certified Customs Specialist. Randy has been with M.E. Dey & Co. for over 33 years and helped develop our Export department in the early 80’s. Since it’s beginning, Randy has helped expand our export services to include air and ocean forwarding, and compliance and consulting services. 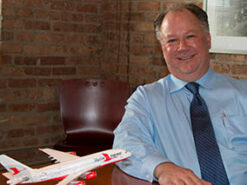 Randy is a Certified Export Specialist and works closely with the Export team in managing daily operations. Carrie has been with M.E. Dey over 20 years. Her primary role is account management of our key accounts in both the Import and Export Division. She is active in Wisconsin’s trade community, offering M.E. Dey as a resource for trade initiatives on the state and city level. Carrie is both a Certified Export Specialist and a Certified Import Specialist. Ron is the Director of Logistics and Freight Forwarding, responsible for strategic development of our import and export freight forwarding services. He works closely with our vendors, carriers and overseas offices to ensure competitive pricing and service options. Ron also works directly with our clients to develop their unique Logistics programs. He has over 30 years of industry experience in import and export forwarding, as well as in warehouse management and 3PL. 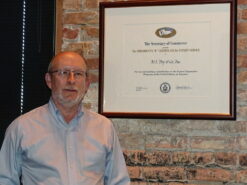 Our Import Compliance Manager, Jeff Stapleton, has been with M.E. Dey & Co. for over 20 years as a Licensed Customs Broker and Certified Customs Specialist. He counsels clients on both transactional issues as well as large compliance projects, including classification work, other government agency research, entry audits and developing compliance procedures. Jeff spends much of his time off site at our customer’s facilities, focusing on in-depth, project-related work.